Espwa Ministries Inc. was founded by Kory Burnett in 2015 after coming home from another mission trip to Haiti. His heart was full and his mind dreaming of ways to get more help for a country that has so many needs. But before his big dream started the seed was planted during the first mission trip he took in 2006 with his youth group to work with the El Shaddai orphanage and community in Dessources outside of Port au Prince. It was a wonderful experience for American kids to visit a county so close by yet so completely different. The kids in the community bonded with Kory and the team from Florida. The week was filled with games, bible stories, feeding ministry and just sharing God’s love by helping out where we could. Year after year all of our hearts grew with love for the kids in the orphanage and community, building relationships while making new ones as a bond was formed between Haiti and America. Everything started changing as a result of the horrible earthquake in 2010. So sad and tragic for all of us in America to watch but even more devastating was knowing Kory’s sister was in Haiti working at the El Shaddai orphanage at the time of the quake. It was a time that brought us closer to our Haitian friends and the realization of how this tragic event was going to drastically increase the need for help for people of the community of Dessources and all of Haiti. Thankfully, all our friends and Kory’s sister made it through the 7.0 earthquake. But scars and sadness from that event touched everyone, unmeasurably to those living through it and also to all of us watching the coverage on television. We continued serving in the community as teams went back to help. We prayed and continued our work, doing whatever we could to help restore security and faith to people who witnessed so much heartache, but never gave up. Then again another blow came years later when the area was threatened by gangs in the community. 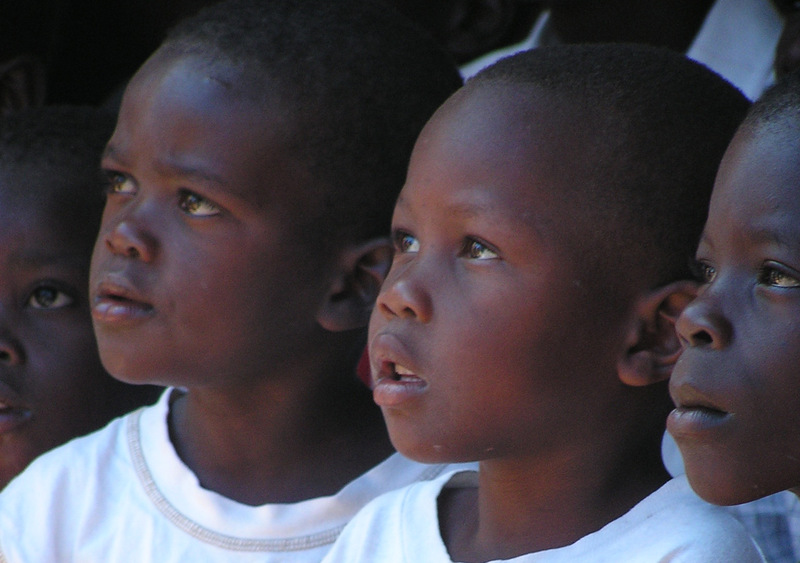 El Shaddai orphanage as we knew it was changing, but the church and other outreach in the community continues. 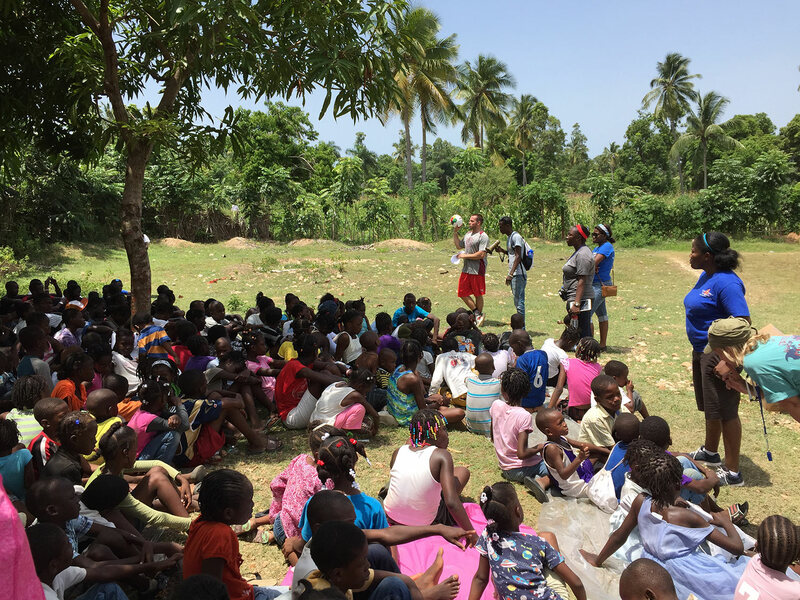 We had been praying about broadening our work in Haiti and part of the changes we were going through led us to a new area where God put the Faith House orphanage and the Jacmel community in our lives. We were excited to expand our areas of service and yet sad as our work was changing in Dessources. But we felt God’s push, to a place called Faith House and that is where our journey continues in Haiti. Kory, a surfer at heart, heard of a group called Surf Haiti that was also in Jacmel so we reached out to this community to see where we could join in serving and sharing God’s love. Now our story has taken us to new parts of Haiti meeting more orphans and kids in communities that need medical, nutritional, educational and spiritual attention. It is a big task but that is why Kory along with his family and friends have stepped out on this journey creating Espwa Ministries. The seed was planted in Kory’s heart after his first mission trip in 2005 which helped to inspire Espwa Ministries years later. Kory and all of the Espwa board members have actively been going since 2005. Some of the board members have been serving in Haiti since 2001. Our hope, (espwa is ‘hope’ in the Haitian language) is that you will join us on this adventure and ministry that is now over a decade in the making. With your support and prayers we will continue serving, impacting children, youth, and adult lives helping to improve and strengthen communities in Haiti. Our desire is for the Haitian people to see God’s glory in all of it and carry on the work of building a promising future.